The front bolster includes stake pockets and rub rail. Dock bumpers are mounted on the rear corners of the trailer. The rear bolster has standard aluminum bolt-on bumper with integrated stake pockets. Dock bumpers are mounted on the rear corners of the trailer. 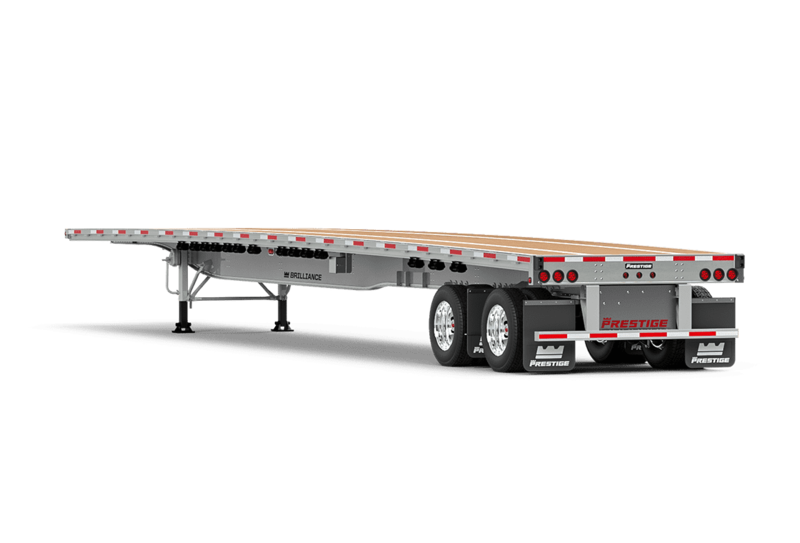 A rear dunnage option is available on fixed suspension configurations. Aluminum 6" extrusion complete with LL winch track. Integral load hook track option available.